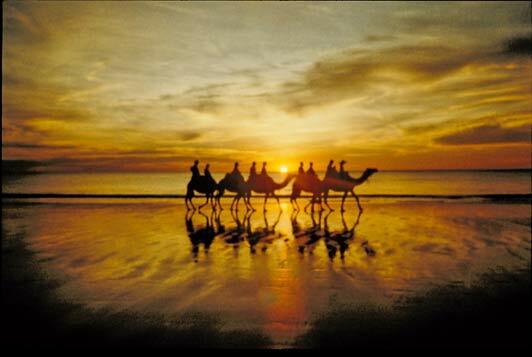 Camels on the beach in Broome, Western Australia. ADAMS / HANSEN STOCK PHOTOS. Do you have a favorite travel photo you’d like to share with other authentic travelers? Send a photo to me and I’ll post it so my “friends,” “followers” “connections,” “aquaintances,” and other cyberspace peeps can enjoy it, too. Of course, you’ll be credited and retain all rights. Thanks. I look forward to seeing where you’ve been.